Moving Home or Renovating can be stressful! Let Home Sorted! handle the stress and do the job for you. 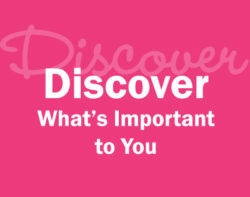 We’ll impress your potential buyers by wowing them with the best of what your home has to offer. Make a great first impression the first time! First impressions are important. You'll be amazed at the transformation we can apply to your home in only a day. We will attract potential buyers by removing the clutter and adding charm to your home. Need us to visit your home before every home inspection? The working week in between open for inspections can be busy and clutter can easily build. We can visit your home and top up each room with a quick de-cluttering once over before your potential buyers arrive. 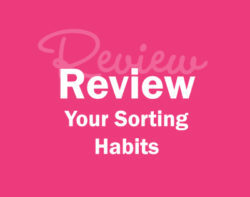 Focus on the next chapter, leave the sorting for Home Sorted! Sorting and packing your entire homes is a huge task! We will visit your home and assess each room, then following your instructions pack and sort your entire home. We can even place your precious items in storage if required*. A great way to use your space while you make more space! Renovating can be frustrating, you need to create a functioning space whilst re-vamping your home. We are the experts in making your space work. Home Sorted! will create a working environment whilst you renovate, making best use of your allocated space. Home Sorted! pack and you relax - stress free moving. Home Sorted! 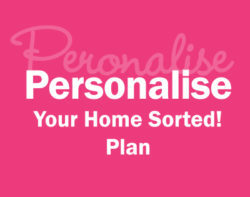 will set up your new home in a neat and organised manner. We will take extra care in setting up a fresh and practical new home for you. All you will need to do is sit back and enjoy your new surroundings.